Jaipur is magnificent at night. 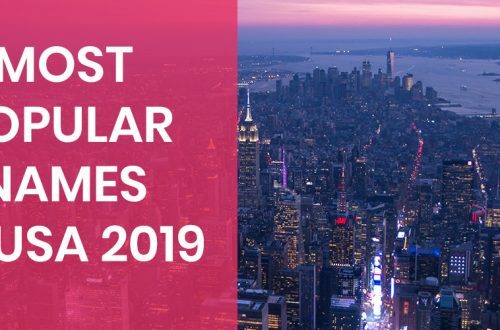 The beautiful, iconic structures are gorgeously lit up after sunset and you will be treated to splendid views of the city. 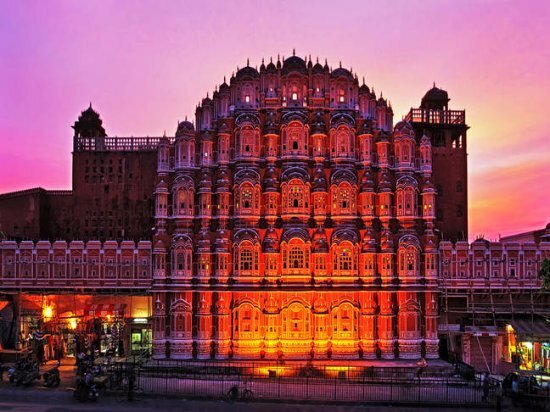 The Pink city is one of the most promising cities in India if talking about the varied experiences that it offers to its tourists and its locals at night. 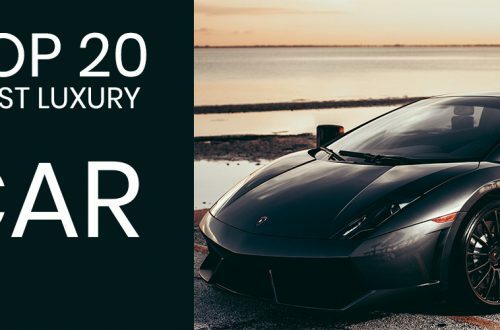 The royalty is an inherent feature that this place prides in, but when in the backdrop of the night, everything seems amplified, including the experience of royalty too. Dining, partying, witnessing history illuminated, everything makes a part of things to do in Jaipur at night. To be precise a small list has been compiled below. 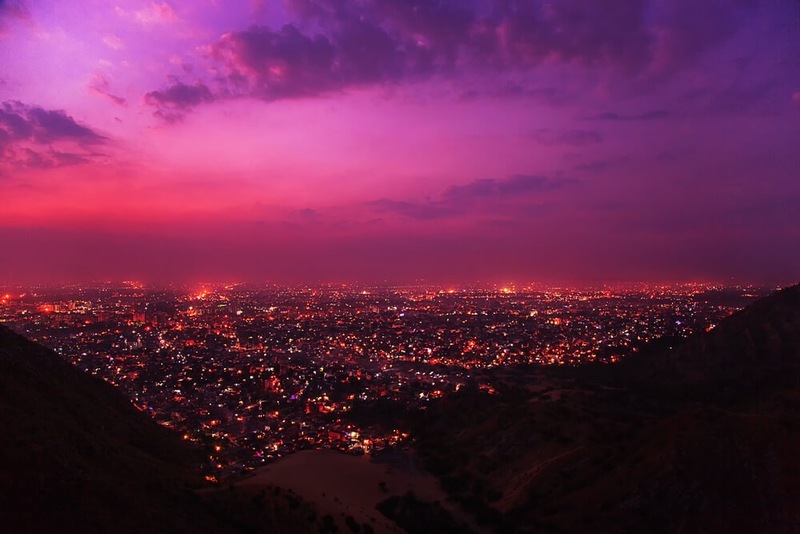 In the night, when the entire Pink city gets lit up, Nahargarh Fort offers the most sparkling view of the entire city. To add extra flavor to hang-out visit Nahargarh on bike. This fort gives out exceptionally beautiful panoramic views of the city below. As the night descends and the atmosphere cools a little, the city below seems to turn into the reflection of the starlit sky above, a sight worth witnessing. If you are in love with Rajasthani traditional food, folk dance and it’s rich culture, Chokhi Dhani is the perfect place for you to visit. This place is enjoyable with family as well as friends.At the Chokhi Dhani, you are treated to the best of what Rajasthani culture has to offer. Dance, song, puppet shows and even mimicry, you can witness it all at this cultural resort. Besides culture, Chokhi Dhani also gives you the chance to enjoy adventure sports and outdoor games. There’s also good local food that’s up for grabs at Chokhi Dhani. 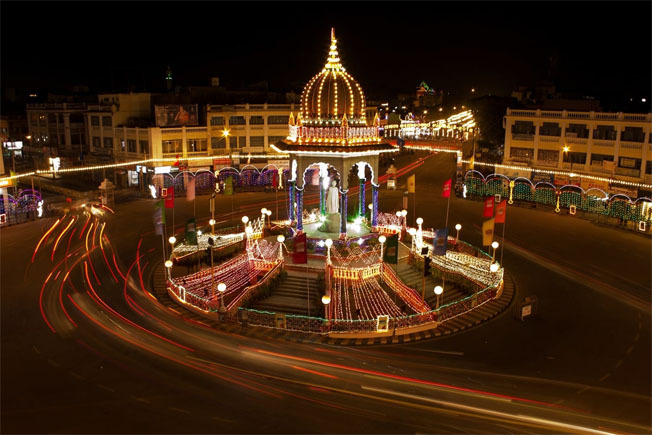 A prominent landmark in Jaipur, the Statue Circle was built as a memorial to Sawai Jai Singh II. The statue looks stunning at night, when the lights around it is turned on. At this park, you will also find a few water fountains that are turned on post 6 pm. The Statue Circle park is often used by locals for evening walks and you will find plenty of tourists around too. There is a small coffee shop at the corner of the circle, which serves up some of the best coffee in Jaipur. The iconic structure of Jaipur that has been praised through centuries for its exceptional architectural technique becomes exceptionally beautiful at night. when the lights are focused on the Hawa Mahal, the beautiful facade looks stunning. The Hawa Mahal at night is a great place for photo opportunities. The palace is closed at night, but you can still click excellent pictures of the gorgeous building from the outside. If you are looking to get a few clicks of the building, go early to get the best spot as the place tends to get crowded with tourists. This palace is known to be the Jal Mahal as it floats over the Man Sagar Lake in Jaipur and it is due to this position that this palace is worth witnessing at night. At night, the waters around the palace seem to reflect back the beauty of the palace, making the sight a surreal experience. Exquisitely romantic, this experience in Jaipur is advised to be had with your loved one. This gorgeous sight is something that every tourist in Jaipur must experience. If you are going on a honeymoon or a romantic getaway, a good way to spend an evening here is by going on romantic walks along the edge of the lake. On your walk, soak in the stunning view of the Jal Mahal. This is the most famous place to visit at night in Jaipur. 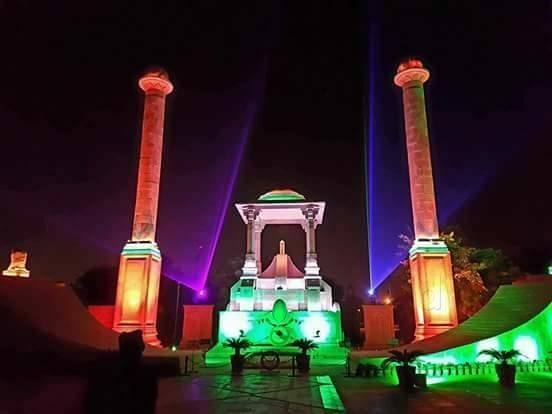 Amar Jawan Jyoti was built to honor the soldiers and martyrs of Jaipur. This structure is lit up during the evening which gives it a beautiful look. Watching the significant flame that burns is a splendid experience if had any time during the day, but it is at night that this flame seems to burn brighter because of the black background and it is then, that its true beauty and its surroundings both become ethereal.